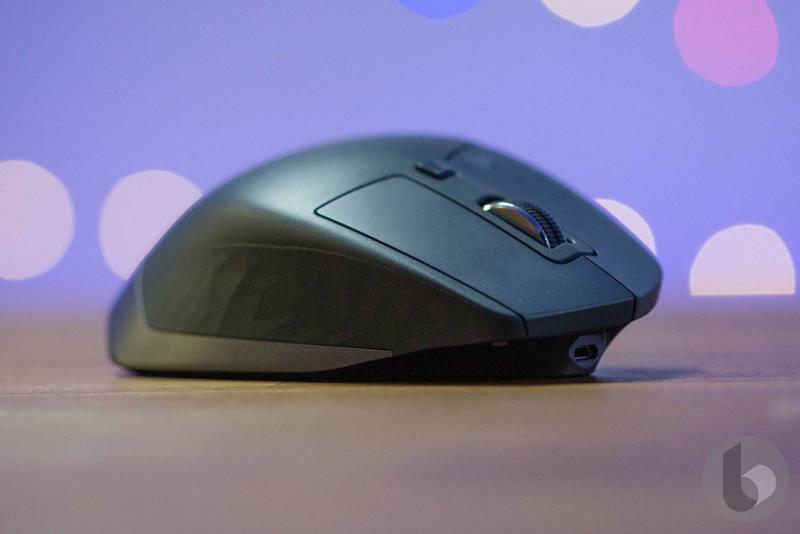 Logitech on Thursday took the wraps off new versions of its MX Master and MX Anywhere mice, both of which support a new feature called Logitech Flow. 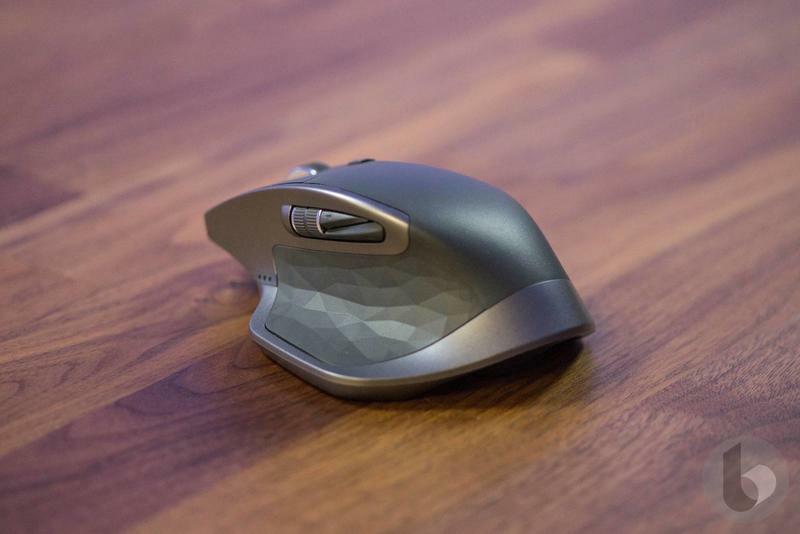 The mice will be available this month at $99 and $79, respectively. Carrying over the MX Master’s gorgeous hand-sculpted design, the MX Master 2S is an improvement over the 2015 model in every way. 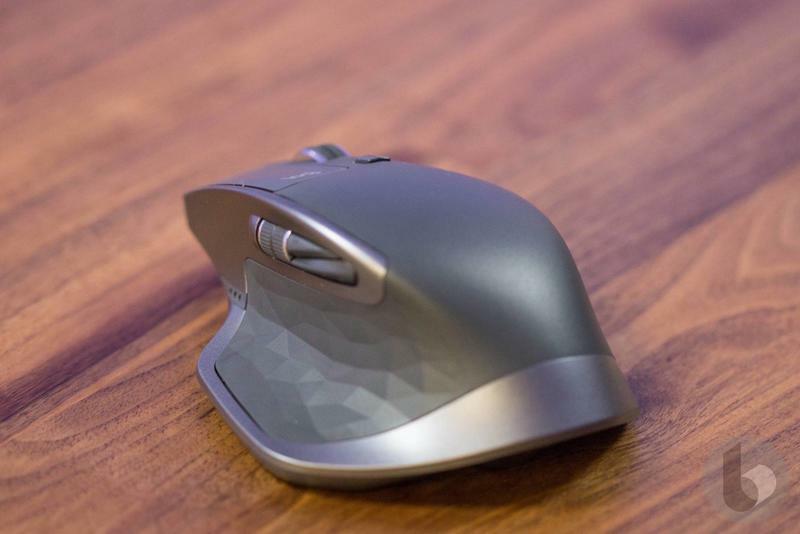 While the design remains unchanged, the mouse features improved Darkfield High Precision tracking, increasing the resolution to 4,000 DPI for better speed and accuracy. Having used the original MX Master for the past two years, I can say the new model’s increased resolution makes a noticeable difference. 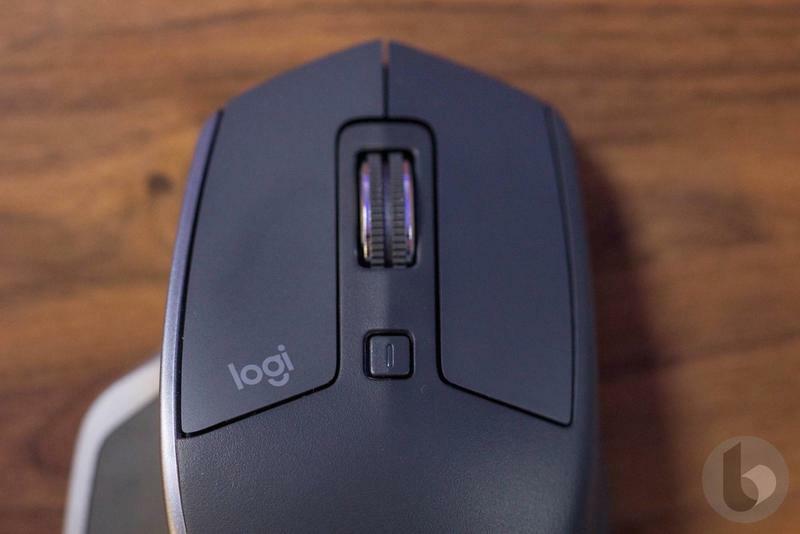 There’s an improved heft to the mouse that provides a smoother overall experience. In addition to a higher DPI, the MX Master 2S has a battery that lasts up to 70 days, trouncing the old model’s battery, which lasts about 40 days. I’ve been using the mouse for the past few weeks (roughly 8 hours per day) and haven’t even thought about charging up. Logitech is also announcing a new feature called Logitech Flow, which will be available as a free download for Logitech Options users. When Flow is setup across multiple computers, users can seamlessly switch between them without switching the MX Master 2S’ connection. It’s like having two monitors, but you’re going from one computer to another. This week, I used it with my MacBook Air and Windows 10 machine without issue. What’s really cool is that Flow also allows users to copy and paste content, images, and documents between multiple computers. The feature supports up to three different computers at once—it doesn’t matter if you’re using two Macs and one Windows 10 machine, Flow doesn’t play favorites. 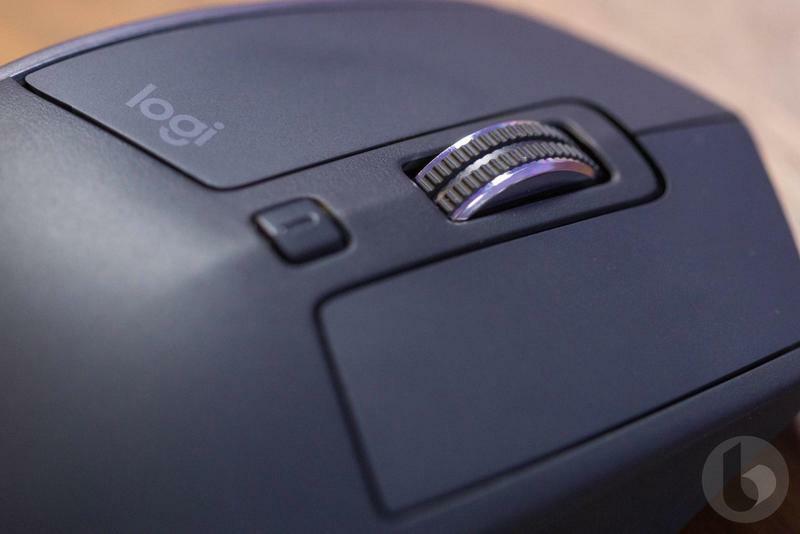 Logitech said Flow works with both the MX Master 2S and MX Anywhere 2S, though it doesn’t support the MX Master or MX Anywhere. However, the Logitech M585 Multi-Device and Logitech M590 Multi-Device Silent are compatible with Flow. I don’t use multiple computers on a regular basis, so Flow isn’t much use to me. Still, it’s a neat feature that worked well during my testing, and something power users will likely find very useful. The MX Master 2S and MX Anywhere 2S (available in graphite, light grey, and midnight teal) will launch sometime in June.